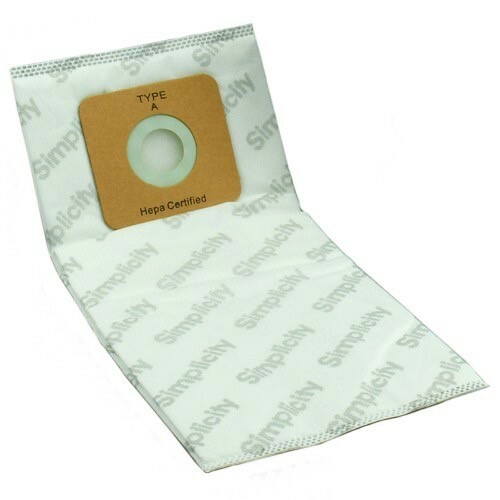 This 6-pack of genuine HEPA media vacuum bags capture dust and allergen particles. 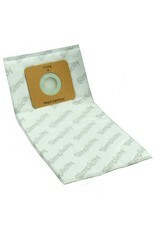 Bags fit Simplicity Sentry and many Symmetry models. See Details below for your model. Note: packaging may vary. 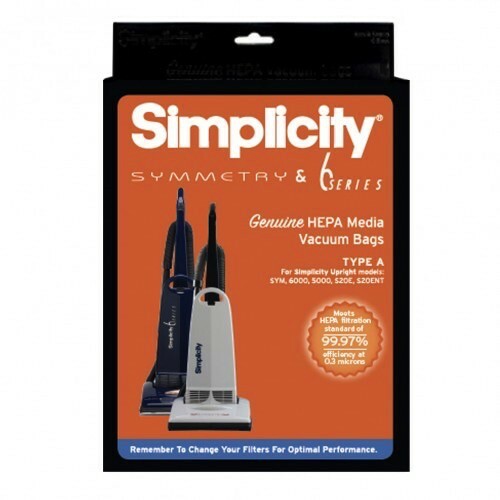 Home / This 6-pack of genuine HEPA media vacuum bags capture dust and allergen particles. 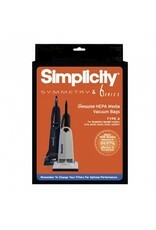 Bags fit Simplicity Sentry and many Symmetry models. See Details below for your model. Note: packaging may vary.